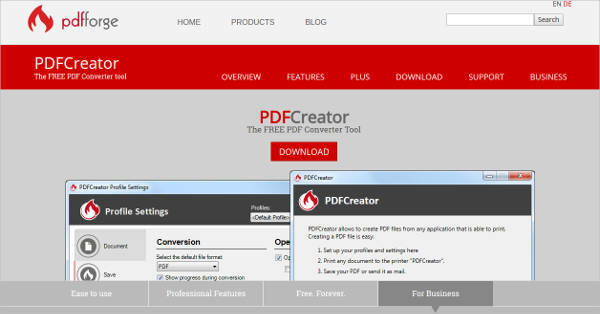 If you plan on making a PDF file, you will need certain software in order to do it. 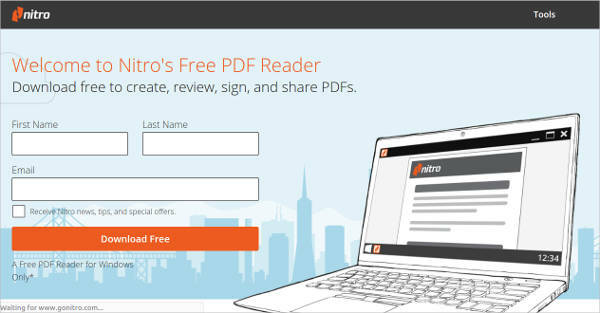 One way of doing so is to export your documents as PDFs right away. 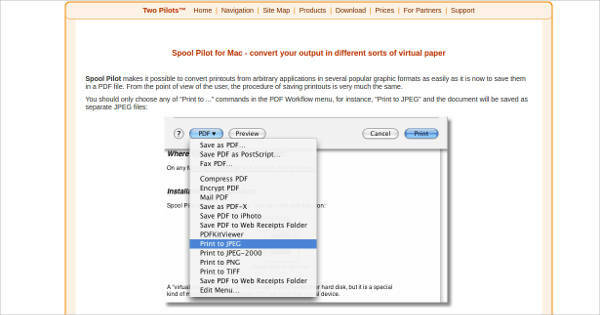 This is a fairly simple way of producing PDFs, but there are alternatives where you could have more options with what to do with your PDFs. 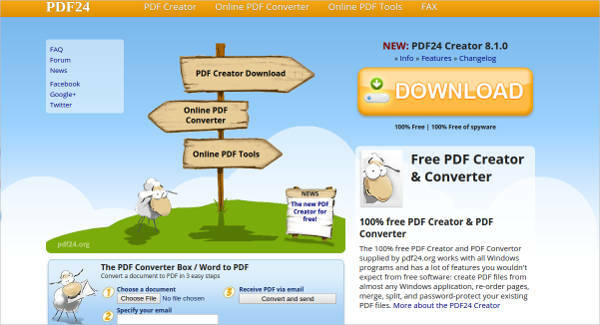 There are some programs that allow you to produce and even edit PDFs. 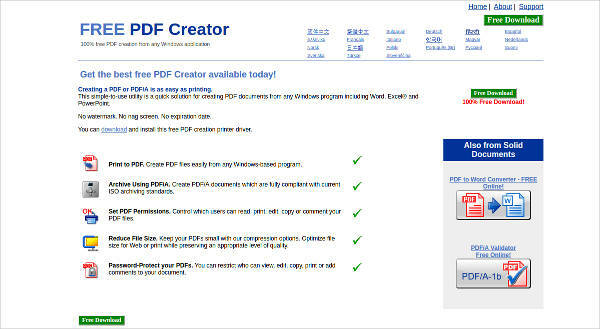 When it comes to producing PDFs, PDF Creator Software can give more choices than to just produce a word document and export it as a PDF. You even have more options when it comes to editing, such as altering text or rotating pages. However, this is different in some ways from doing this on a word processor. The significance of using PDF for your format is that PDF allows you to see what the file will look like as a printed page. You could do that with a word file, but the PDF already takes the formatting into account without having to change how you view the file. 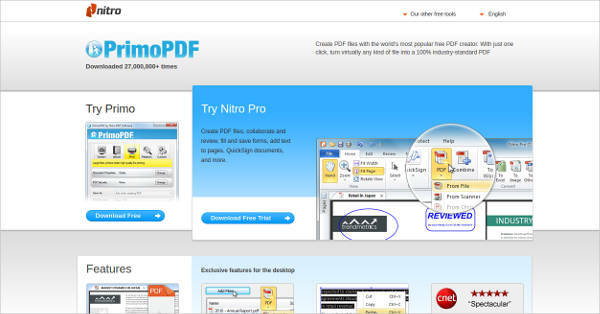 PDF format also allows you to add images directly to the file more easily than on a word processor. 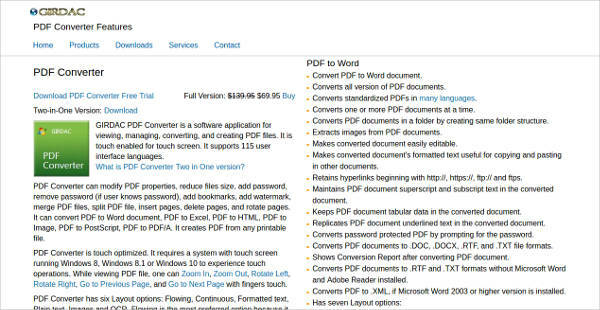 OCR – With OCR, you can both scan physical documents, such as books, and then edit the text however you want. 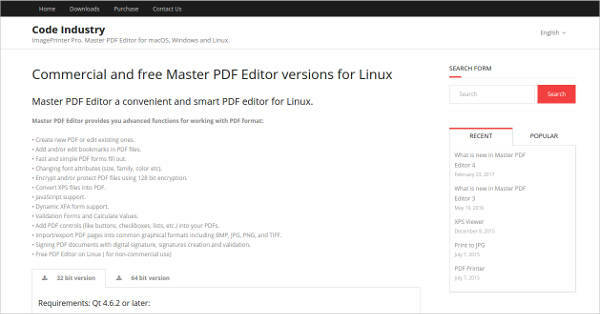 Normally, you cannot edit PDF files, but the tools available on these software allow you to edit files as if they were normal word files. With OCR, you can edit even scanned documents, which would normally be counted as an image file. Page edit – The editing tools also allow you to edit the format of files, such as page orientation. If your PDF has pages whose rotation you wanted to change, these tools allow you to change the rotation to something more fitting. Security – These software also have the option of encrypting your files, in the event your documents have sensitive information on them. This way, the information on your documents can stay protected with only little effort on your part. 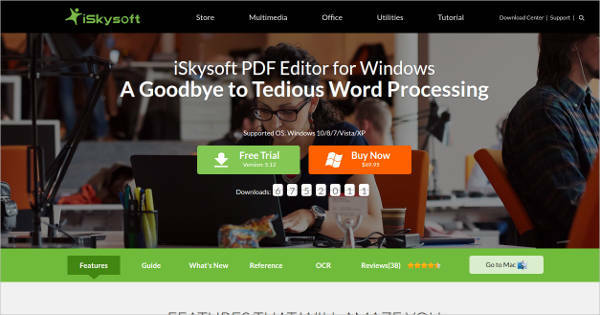 Aside from allowing you to edit your files, these software can also allow you to convert your files from one format to another. 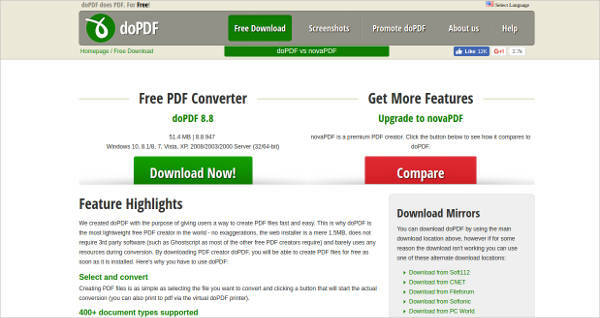 If you had a file in one format, or if you had to convert a PDF file into another format, you could use a DOCX to PDF Converter, for example. 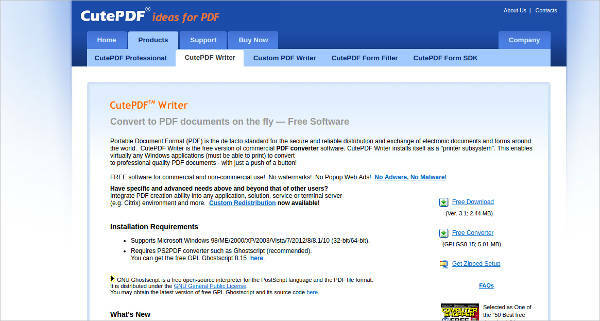 These software can do more than just create PDF files; if you wanted a program that could make PDFs, the program should also be able to edit the files, so that you can already have an idea of what the file will look like as a printed document, whether you actually get it printed or not.